But why would you choose to be associated with something people want to destroy? The term “Manic Pixie Dream Girl” was coined by film critic Nathan Rabin in read my review of Elizabethtown here). In 2010 I didn’t know the term Manic Pixie Dream Girl. My initial reaction was “I’ve never heard of that but I kinda want the t-shirt”. I felt it described me particularly. 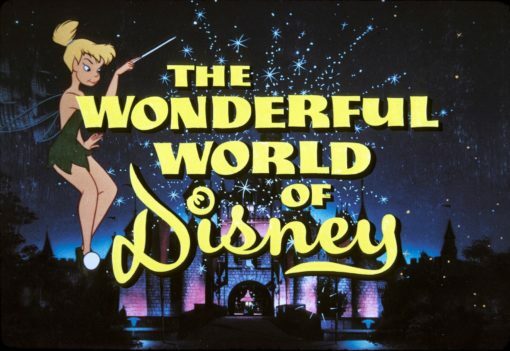 I have (over)identified with Peter Pan‘s Tinker Bell and Wonderland’s Alice my whole life. Tink is my Manic Pixie and Alice is my Dream Girl. I am both and both are me. I have written and will write about each in depth, many times, because I (over)analyze fictional characters to learn about myself. There is always a reason I am drawn to a character or story and I am always interested in those reasons. Tinker Bell is tiny and can’t speak. She cannot physically hold more than one feeling at a time. When she dies Peter Pan forgets she ever existed. In the play she is portrayed by a light and a bell. But Disney made her a star. And a face of the company. 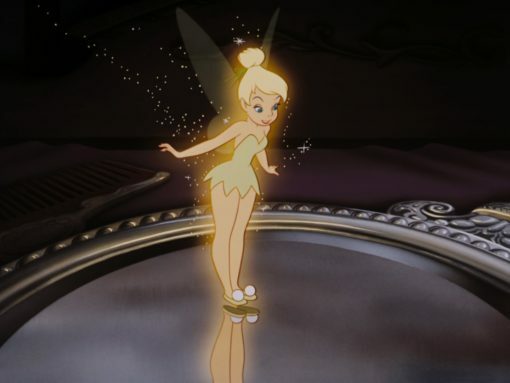 As such Tinker Bell came to represent magic, wonder, fun, dreams — possibility. 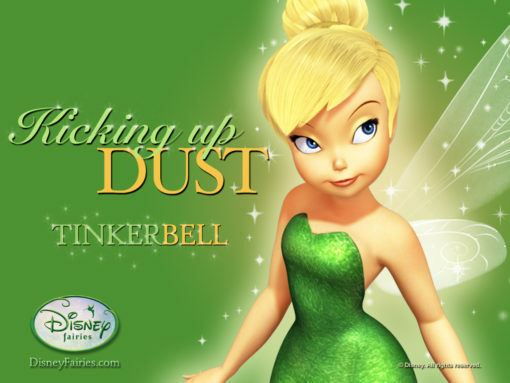 And then the Disney Fairies line gave Tink a voice and made her the protagonist of her own stories. This world is built on, and perpetuates, inequality. 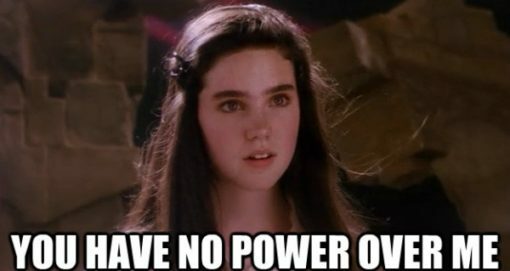 Alice and Sarah and I have little to no power over external events or other people. It’s not fair, but that’s the way it is. But we do have choices. 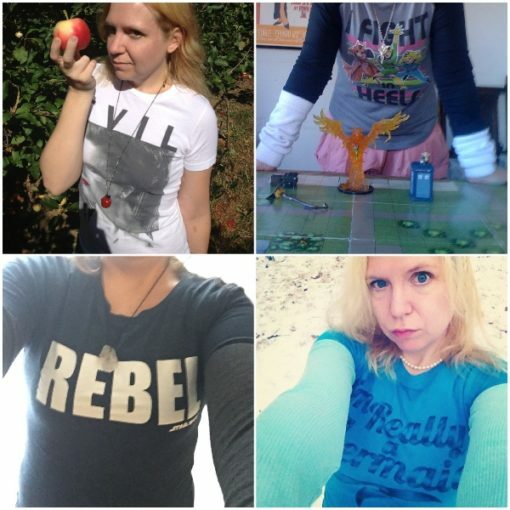 I have the power to choose who to be. I love labels. I love labels because I love words. So I don’t mind being called a “concept” instead of a “character”. Within the context of fiction, the MPDG can be a lazy trope. Within the context of what I personally and particularly prefer to call myself, the MPDG is a wonderful label, full of meaning, and power. 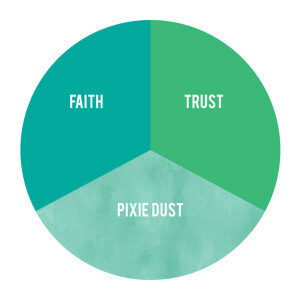 All it takes is faith (in ME) and trust (in ME) and a little bit of pixie dust (MY power).